Mobile devices were named the leading digital platform in 2014, overtaking laptops and desktops. Since then, use of these gadgets just kept increasing. And even though some studies show the amount of time spent on mobile devices has gone down somewhat, non-voice mobile use in 2017 was still ahead of laptop and desktop use. Even though people are on mobile devices more often, companies didn’t put too much stock into using them to make sales. After all, most data showed that while people used their smartphones to check out products, most purchases were done on desktops, laptops, or tablets. However, the tide is now changing, as last year’s Cyber Monday saw $2 billion in sales on mobile devices. Retail visits accounted for 37.6% of sales while 21% of sales were done on smartphones. Conversion rates on these devices were pegged to have increased by about 10% since the previous year. Retailers have even more reasons to focus on mobile in 2018. Smartphones are expected to dominate this year, with about 36% of people around the world owning one. A large number of millennials are also foregoing computers and just using their smartphones to access the internet. Companies are also expected to come out with better retailer apps that are designed to encourage more consumers to purchase. The rise in popularity of PayPal, Apple Pay, and Google Wallet for mobile will also introduce fast and seamless transactions. Even though most retailers have their own mobile apps, they often have bugs or are not designed for wide-scale consumer use. Because of problems with the interface and functionality, the apps have low conversion rates. Consumers also are not inclined to keep using them. One study revealed that more than 50% of retail apps are used less than 10 times and that 15% of consumers don’t even use shopping apps. There are several factors that consumers find off-putting with retailer apps. One is the limited visibility they have when checking product images. Push notifications also tend to interrupt shopping time and many apps crash or freeze when the user gets a phone call or text message. Companies that have not optimized their websites for mobile viewing miss out on sales opportunities. Consider the fact that 87% of shoppers would first look for the product online before going to the store. About 79% of shoppers actually check a product online while on the store’s premises and 35% after leaving the store. This is an issue that companies should take seriously, particularly as mobile traffic is expected to overtake desktop traffic in the first quarter of 2018. Therefore, companies should make sure that their websites are optimized for mobile devices. One important factor that should be considered is the site’s layout and how it reacts to various screen sizes. Retailers should also take steps to minimize customer frustrations and mistakes. 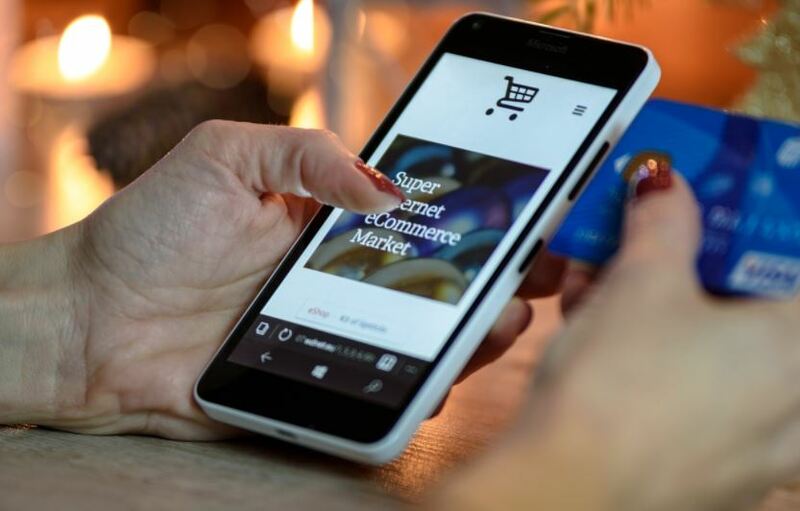 For example, offering alternative ways to input choices, like drop-down lists or tick boxes, will make for a more fun mobile shopping experience. Giving consumers more payment options will also help boost mobile sales. Countries like China have already embraced mobile wallets and payments, and companies who want to tap into such a rich market should make sure they offer that particular payment option. The increasing popularity of mobile payment apps like Android Pay, Apple Pay, and PayPal is also expected to result in people relying solely on their smartphones when they go shopping. Offering customers various payment options can also expand a company’s reach to the millions of shoppers who use alternative payment systems.